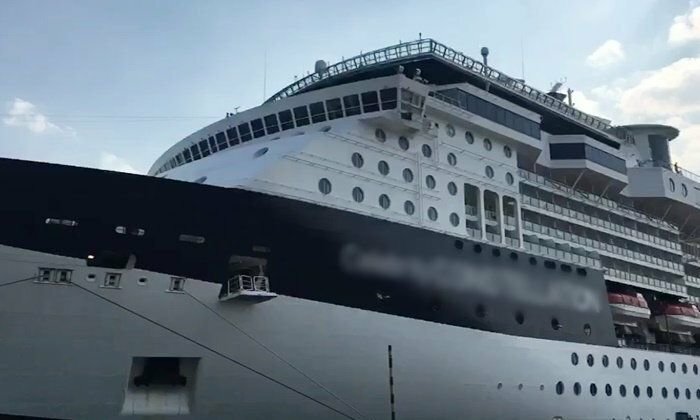 Police and foundation medics were called to a luxury liner moored in the port at Laem Chabang, Sri Racha, after the death of a 68 year old American passenger. The wife of "George" told investigators that her husband had taken his clothes off and was preparing for bed in their cabin when he suffered what she believed was a heart attack. 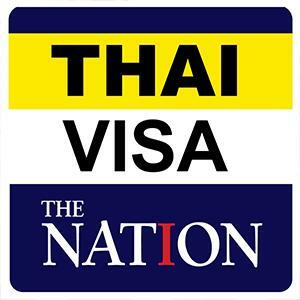 He died and because the death occurred in Thai waters the local police must be involved. 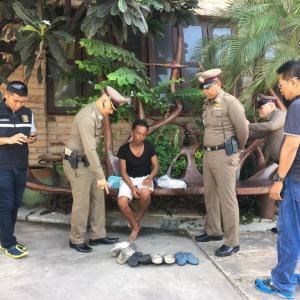 The body was offloaded from the ship's morgue and transported for an autopsy at Laem Chabang Hospital. Police found no suspicious circumstances.